Valentine’s day is getting closer and Il Centro, the vast department store located just a stone’s throw from Milan, has introduced new interesting options for those who still don’t know what gift to buy to their beloved ones. Those who love shopping, but always feel uncertain on the best garment or accessory to buy can take advantage of a special shopping session with a Shopping Angel, a professional style advisor who can help one’s beloved person to find the best items to fit each body type and style, as well as to match individual tastes. 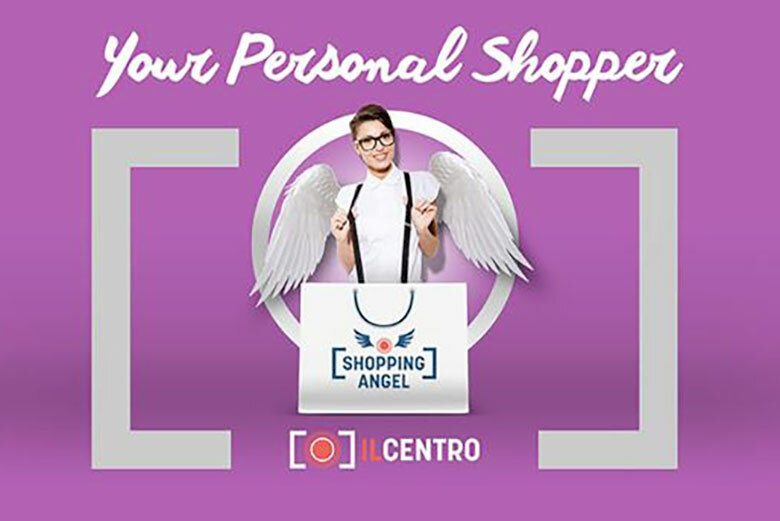 Conversely, those who already know what to buy and wish to enjoy a relaxing day shopping can take advantage of the dedicated Gift Card by Il Centro, which is valid for 12 months and can be used also at the over 200 shops, 25 restaurants featured at Il Centro, as well as the nearby La Pista race track. The card can be purchased online, at the Infopads inside the department store or at the InfoPoint by the entrance number 2. The cathedral is open daily 7am-7pm.